How much does it cost to park at Orlando Airport for a week? *Est. weekly parking rates based on the cheapest parking options (e.g. self park, uncovered) from the top comparison reservation websites and are subject to change. Click the link to reserve directly with the parking lot - or compare with parkingaccess.com to ensure you don’t miss out on any discounted rates offered. 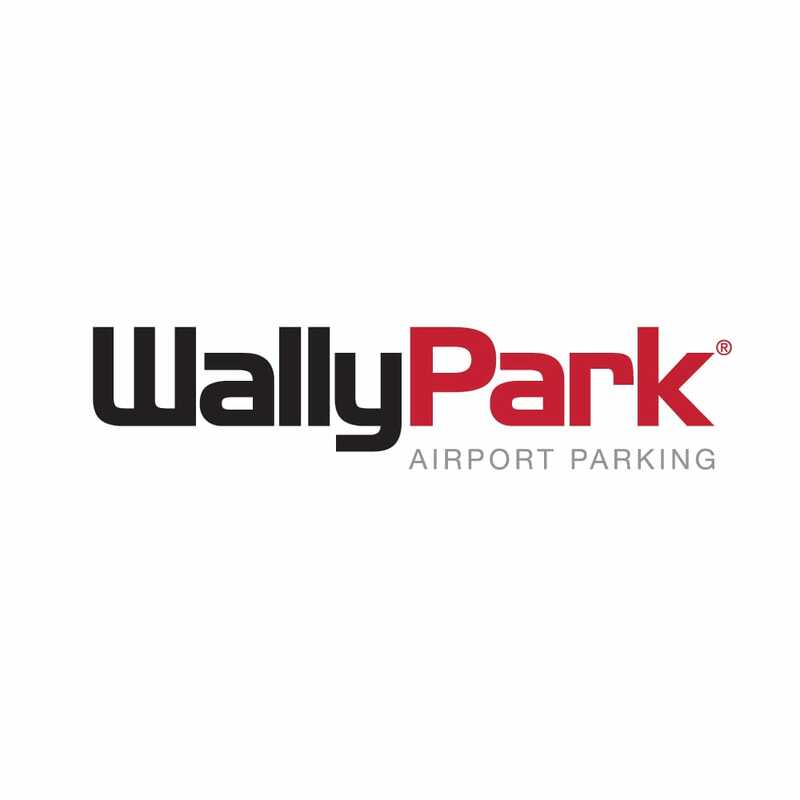 Are there coupons offered for parking lots near Orlando MCO Airport? Our team of experts searched the internet to find the best Orlando Airport Parking Coupons for you to easily take advantage of. Orlando Int'l Airport accept both E-Pass and SunPass. If you require free parking head to the North or South Cell Phone lots, depicted in the Orlando Airport Parking Map above. "Used to be much more efficient. Customer service has gone down too. Explained to them on t..."
"Always fast check-in and pick-up. Will continue to always use them line these past 4 years..."
Orlando is centrally located in the state of Florida, with the Atlantic Ocean to the east and the Gulf of Mexico to the west. With over two million people, Orlando is the state's third-largest metropolis. For thrill seekers, and parents wanting to spend quality time with their kids, Orlando means just one thing: action! It is the place where imaginations run wild. Each year over 50 million tourists escape to the sunny city for a fun-packed holiday in a world of make-believe. Sure, there are some beautiful sculpture gardens, botanic gardens, art museums, and inner city attractions in Orlando, but most people come here to visit theme parks! They are scream provoking, laughter inspiring and surprisingly educational. They make you want to stay all day and go again tomorrow. They have so much to offer that you wonder how you can fit it all in in one visit. The Orlando Theme Parks are the ride of your life! The most famous local attraction and perhaps the most magical of all is Walt Disney World. The place to see all the cartoon characters of your childhood come to life and introduce them to your children. Cuddles are also free at the Universal Resort, and so is dancing! You don't have to be a kid to love Wet 'n Wild, one of the oldest and most popular water parks in the country. Whether you bring your friends, your family, or come by yourself, you can splash around all day without getting bored. Dive into SeaWorld for more thrilling rides. For a break from all the excitement, opt for the calming experience of seeing manta rays up close. They live in perfect harmony with other big marine creatures in the enormous aquarium. Don't miss the dolphin show - it's really spectacular! Jump in to join these smart marine mammals - an encounter you'll never forget! Prepare to get your senses tricked at WonderWorks. The upside-down building is full of daring experiences that you shouldn't try at home. Legoland, down south in the Winter Haven area, is a supersized display of what can be achieved if you had thousands of the plastic building blocks we all grew up with. Imagine building a whole city! Zoom around in a tiny car, watch a Lego theater show and admire the miniature replicas of big Florida highlights such as The Kennedy Space Center. The actual Space Centre is to the east of the city on Merritt Island. Go and check out giant rockets and meet an astronaut. It's the only place in the world where you can tour the launch areas of space shuttles. To learn about the local wildlife, step inside Gatorland. It's your chance to see these large reptiles up close and personal, including these extremely rare white alligators. Watch a nerve-wrecking crocodile wrestling show, or - See you later alligator! check out the less dangerous species in the wildlife reserve. Whiz kids will be drawn to the Science Center where they can discover the inner workings of magnetism, electricity and gravity. There's a lot to learn here! Florida is the Sunshine State and Orlando offers year-round outdoor entertainment. The summers are steamy and temperatures hardly ever drop to freezing point in winter. Yet, there is no cooler place than The Universal Studios where The Wizarding World of Harry Potter and the incredible super heroes of your comic books come to life. At night the Universal Orlando Resort lights up with neon signs that will point you to the many restaurants and live shows. Come to Orlando for the family vacation of a lifetime. With all its natural beauty and theme parks, the city has something to offer for everyone!